The Line 6 L2T offers a quality of speaker that is well beyond its price. The L2T continues to do what all the Line 6 speakers do and that’s offer a PA speaker that is packed full of features. StageSource® L2t loudspeakers use massive DSP—unmatched in their class—and huge power to deliver studio-quality live sound at every gig. Using six powerful DSP-based Smart Speaker modes, you can optimize the speaker’s output for a variety of performance scenarios including front-of-house PA, floor monitor, personal PA, keyboard backline, acoustic guitar backline, or with a multi-effects guitar processor as a high-performance electric guitar speaker system. An onboard accelerometer and pole-mount sensors automatically detect the speaker’s orientation and set the Smart Speaker mode accordingly. Since feedback can ruin a performance, StageSource L2t uses intelligent 12-band feedback suppression to identify the problem frequencies and adjust levels without affecting the overall sound. L2t feedback suppression continuously analyzes the audio signal, identifying frequencies that have the characteristics of feedback (steady frequencies with few overtones, rising in amplitude) and then applies a narrow notch filter to remove the offending frequency. L2t feedback suppression can remove up to 12 independent feedback frequencies. You can set the feedback analyzer to one of three modes, depending on how aggressively the analyzer will seek out potential feedback frequencies. StageSource L2t is ready for whatever the road can throw at it. The robust enclosure is constructed of heavy-duty plywood and a tour-grade steel grille with protective screen backing that protects the drivers from impact damage. 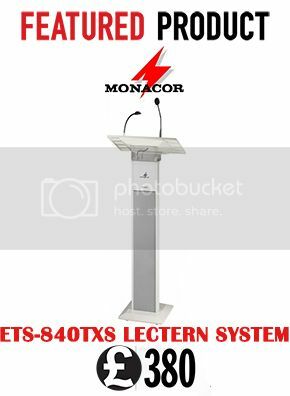 If you need to fly the speakers, each StageSource L2t features four professional M10 suspension points with a pull-back.